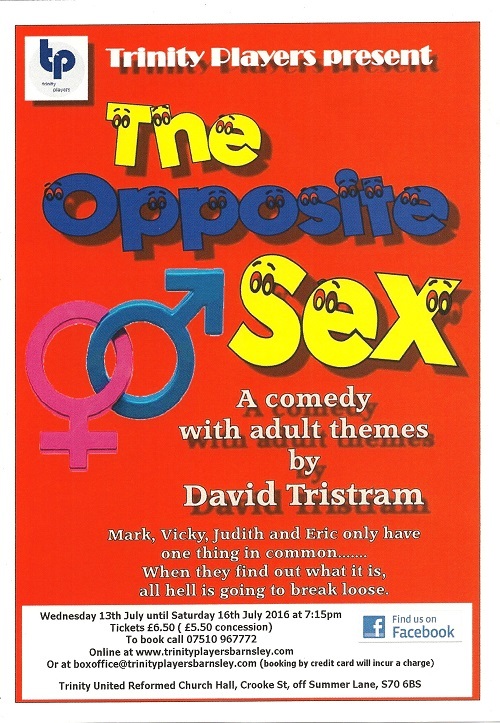 David Tristram, author of What’s For Pudding?, turns his attention to marital infidelity and its warring consequences in this adult-humoured comedy. Mark and Vicky and Judith and Eric have something in common and a chance meeting could have made for a pleasant social evening. Unfortunately, as they all come face to face, the common denominator turns out to be that they each had an affair with their opposite partner and it isn’t long before the air is thick with insults, black eyes and broken china!